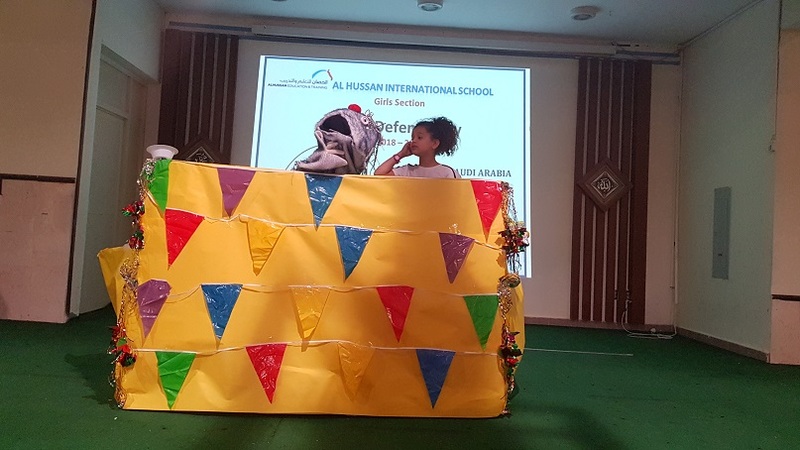 AHISK – Girls section celebrated the “World Civil Defense Day” from the 4th of March 2019 till 9th of March 2019. 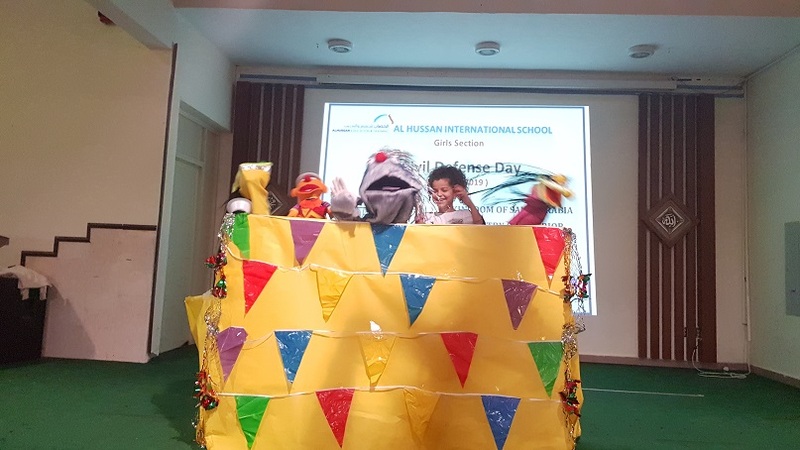 Assemblies, performances, and activities were done on daily basis for the aim of emphasizing on the vital importance of Civil Protection and prevention as well as self-protection measures in the event of accidents or disasters. We highly salute all the efforts, sacrifices and accomplishments of all the national services responsible for the fight against disasters. Stay safe and don’t forget to contact 998.